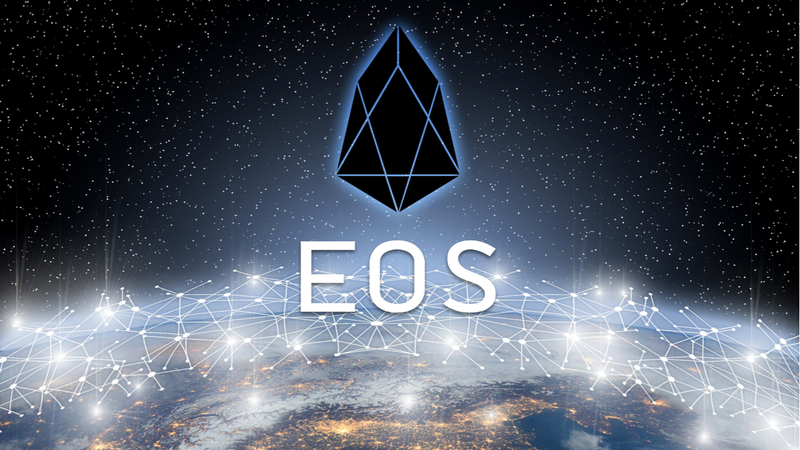 Hundreds of developers converged in San Francisco over the weekend to take part in the EOS Global Hackathon. Blockchain Beach community members from ShEOS, EOS Lynx, and Everipedia attended as participants and mentors. Squirrel Portfolio Tracking App Co-Founder Ben Sigman even put together a ‘tips and tricks’ medium post to help prepare everyone for the big day. After 26 hours of coding, judges such as Block.One’s Dan Larimer and Galaxy Digital’s Mike Novogratz were ready to see the projects and hear the pitches. Team Nougit – Prize: $100,000 – Project: used the EOSIO protocol to create a decentralized and incentivized Git repositories. Pollinate – Prize: $25,000 – Project: an app that facilitates last mile deliveries by incentivizing people to pick up and deliver packages for a percentage of the shipping fee. Six Degrees – Prize: $10,000 – Project: an application that helps facilitate need-based personal and professional connections using the EOSIO protocol. Greatest Social Impact – EOS_ebt Food Stamps – Prize: $3,000 – Project: allows people with food stamps to purchase groceries online.